They produce a considerable amount of infrared (IR) and ultraviolet (UV) radiation that can be damaging to fabrics and artwork over time. They’re designed to last around 1,200 hours. 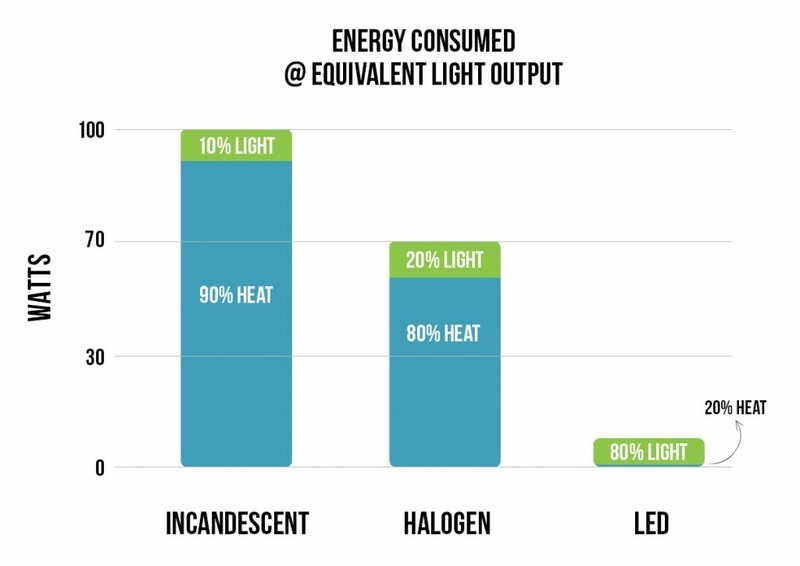 LEDs produce the longest-lasting, most energy-efficient lighting available today. 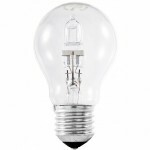 A semiconductor rich in electrons and a semiconductor rich in holes are used to create an LED. Passing a current through the junction of these two materials combines the electrons with the holes and produces photons, which is the light that you see. 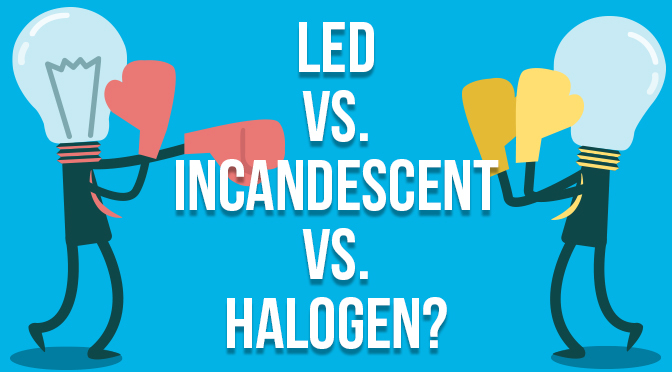 LEDs have endless application possibilities, such as under-cabinet, landscape, vehicle, home, industrial, and commercial lighting. 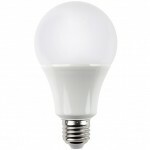 Because of their low power consumption, LEDs are great alternative lighting solutions for solar-powered systems. Hi, I have a swimming pool which uses a 100 watt halogen bulb. 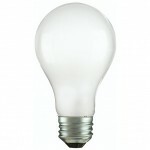 I am thinking of changing to LED. 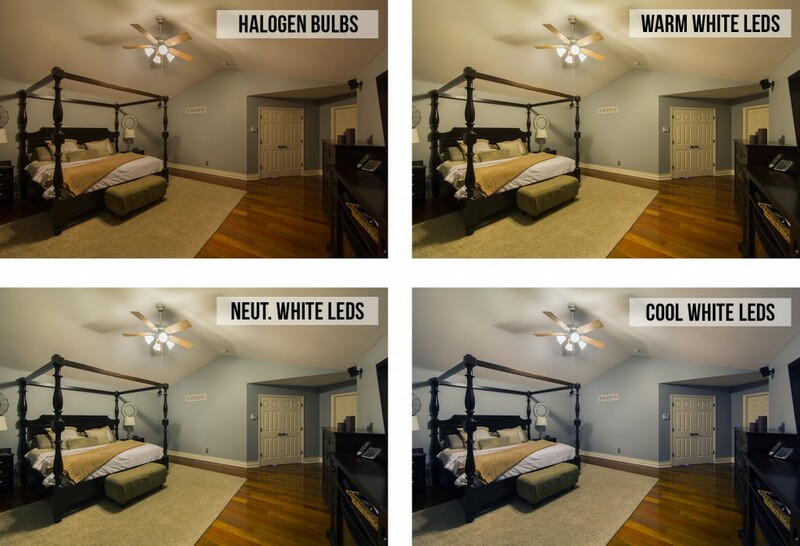 My halogen bulb never seemed bright enough for me and was hoping that I could install an LED wihich would produce more light.